Terisa Price, Fresh’s mother, gave some insight into the project release date in a recent XXL Mag interview. It'll have been a little over a year after Bankroll Fresh was shot and killed outside of Street Execs Studios in Atlanta when his posthumous album, In Bank We Trust, is released into the world. In an interview given to XXL Mag published earlier this week, Fresh's mother, Terisa Price spoke about the upcoming project and said they are trying to "push it for the 4th," though are also contemplating releasing it on "the 24 of April, which is K. Rich's birthday." Price also revealed that the album will contain 12 tracks and bonuses, and there will be features from other artists. In addition to "Truth Be Told," the first single from the track which we premiered back in January, other tracks titled "A Hell of a Night," and "Dirty Game" will also be on the album. Read the entire interview from XXL Mag here. 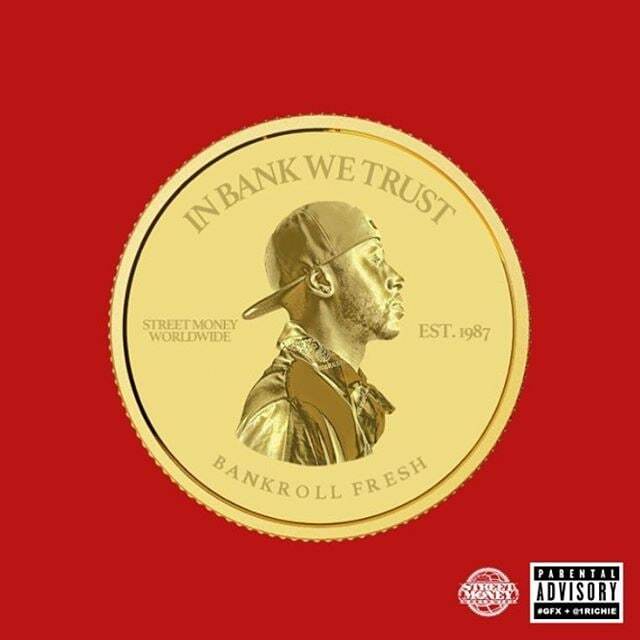 A little over a year after Bankroll Fresh was shot and killed outside of Street Execs Studios in Atlanta will the late rapper's posthumous album, In Bank We Trust, be released into the world. In an interview given to XXL Mag published earlier this week, Fresh's mother, Terisa Price spoke about the upcoming project and said they are trying to "push it for the 4th," though are also contemplating releasing it on "the 24 of April, which is K. Rich's birthday." She also revealed that the album will contain 12 tracks and bonuses, and there will be features from other artists. In addition to "Truth Be Told," the first single from the track which we premiered back in January, other tracks titled "A Hell of a Night," and "Dirty Game" will also be on the album.